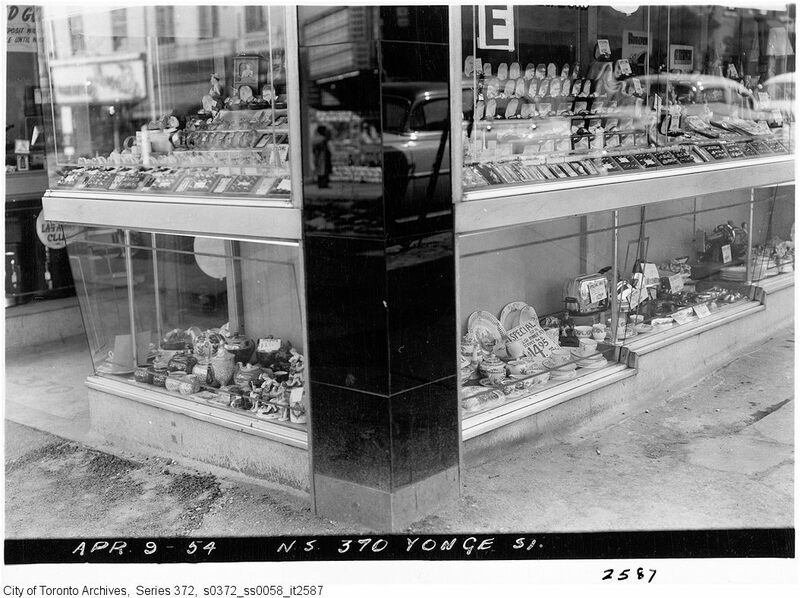 During 1899 a store called Ying Chong Tai Co. selling ‘Japanese Goods’ was located at 370 Yonge Street. According to the Assessment role in 1899, the resident at this occupation was selling “Fancy Goods”. The landlord, identified as Rufus Skinnerd, resided at Walton Street. Throughout 1900 and 1901, Ying Chong Tai Co. still existed but the landlord moved from his previous address to live at the apartment building above the store on 370 Yonge Street. The Toronto City Directory from 1899 – 1901 reveals that above the Japanese Goods store, two people named Park Mark and Sing Mark resided here during 1899. The landlord occupied the building in 1901. Yonge Street has been the most historical street name in Toronto and has not undergone a street name change for the last century. 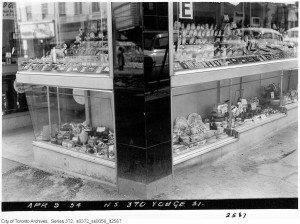 According to Goads Fire Insurance Plans, 370 Yonge Street was located on “Plan: D4 ; PT: Lots 2 & 3” intersecting on Yonge Street and Walton Street. After checking with the Toronto Archives computer directory, I found out that 370 Yonge Street back in 1899 has changed to 368 Yonge Street today. 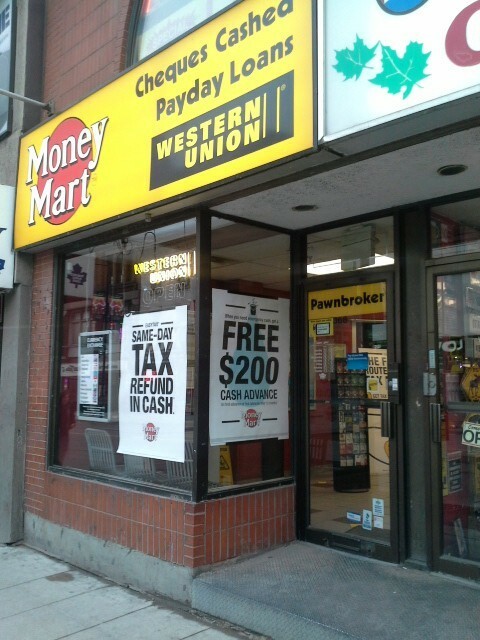 The street number 370 Yonge Street does not exist anymore. 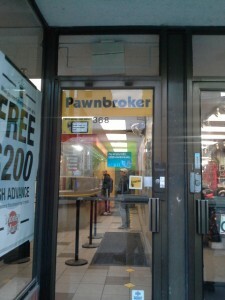 370 Yonge Street on April. 14th 2014.